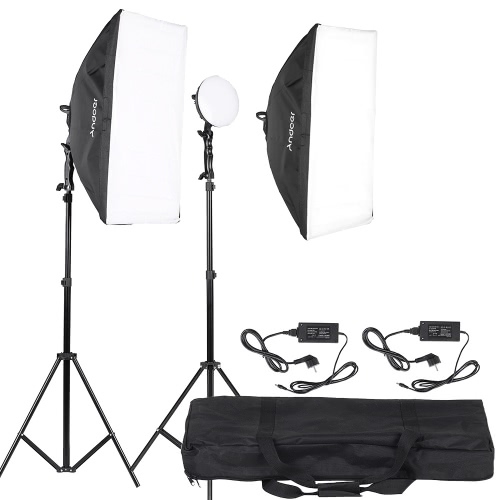 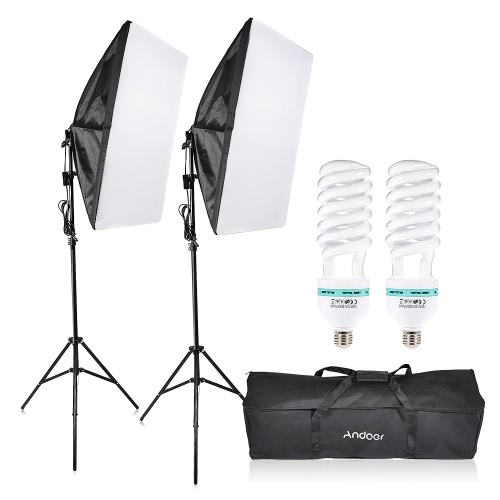 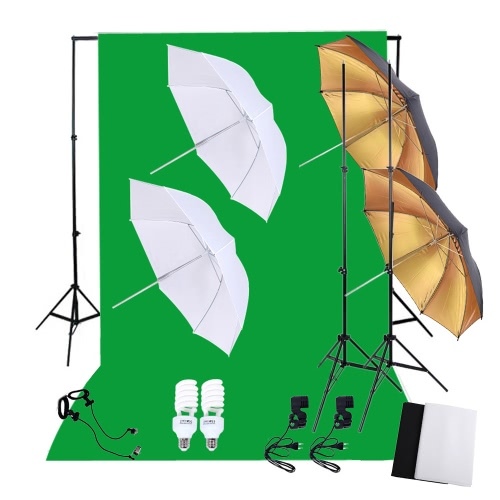 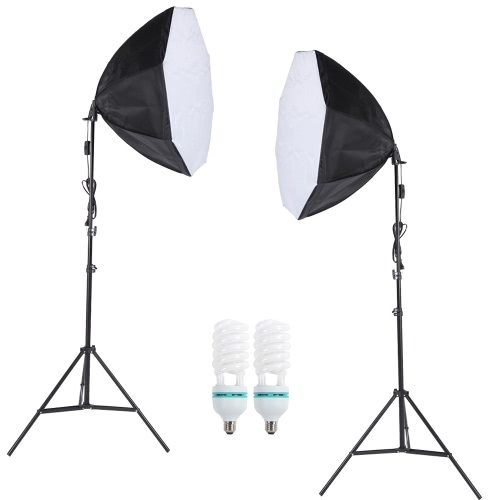 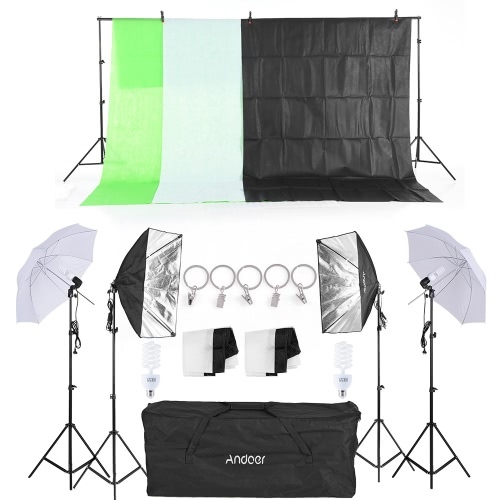 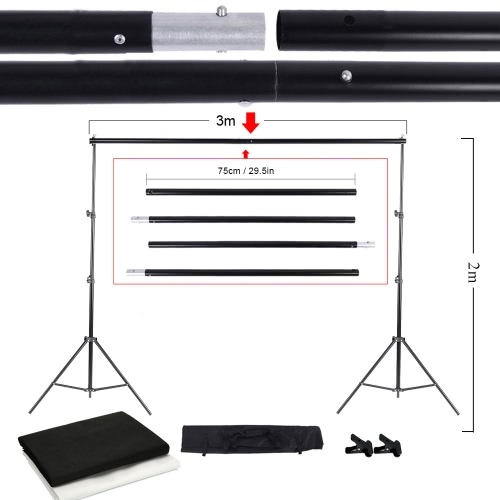 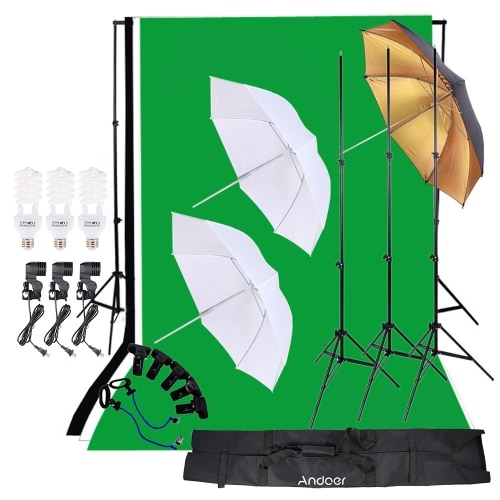 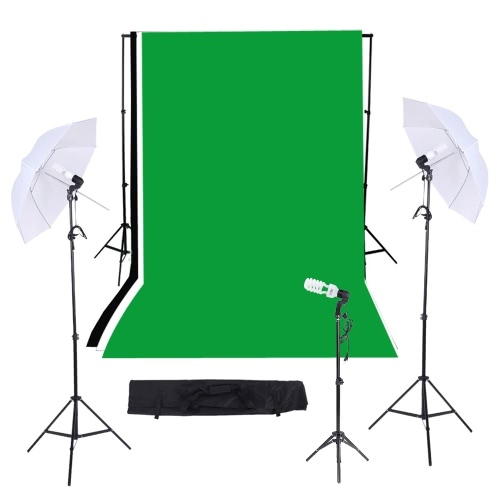 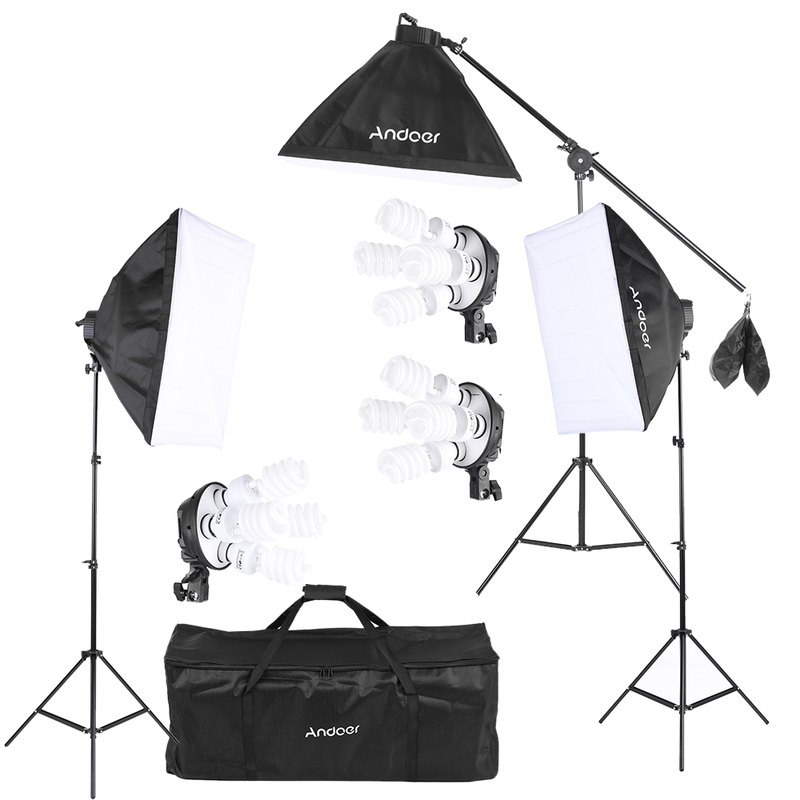 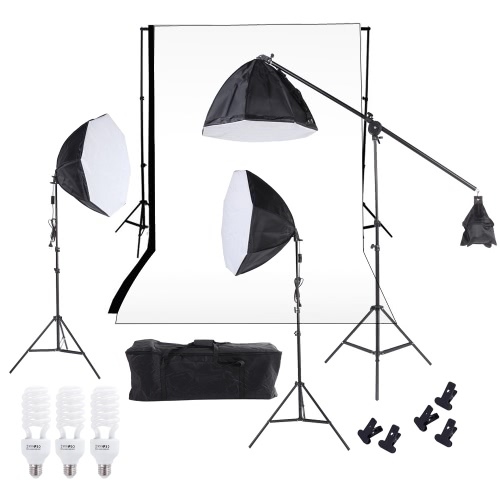 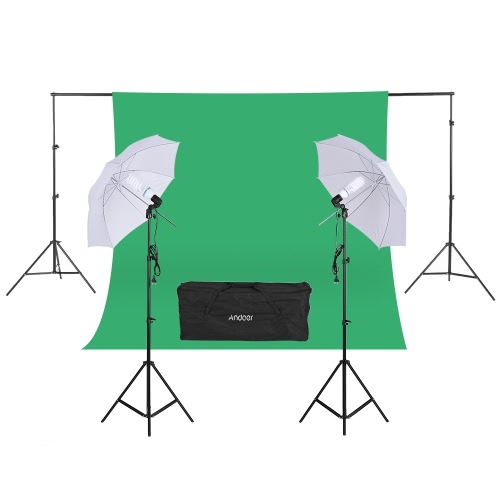 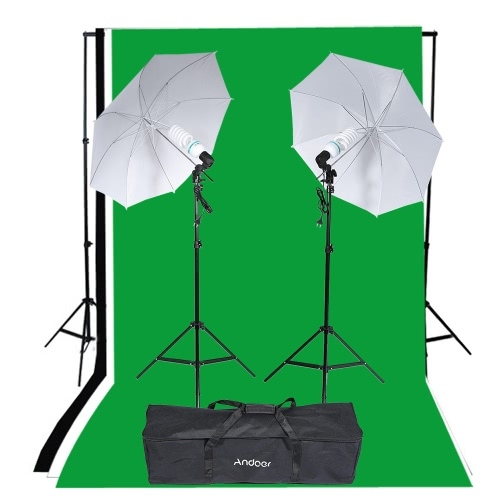 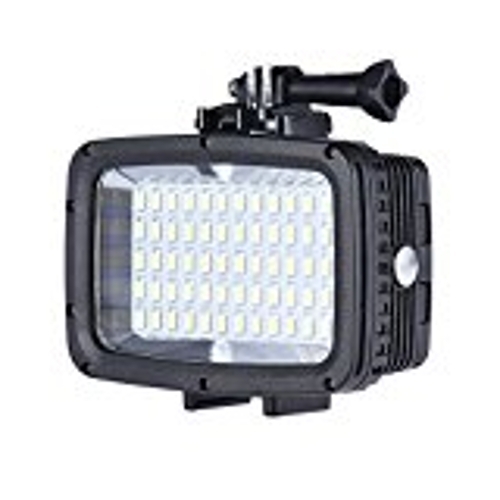 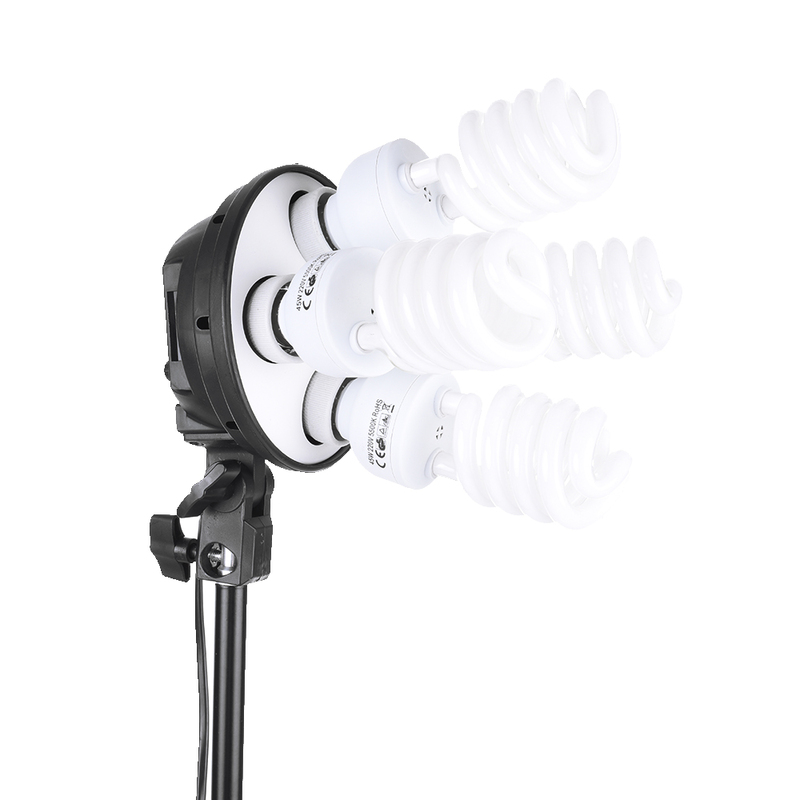 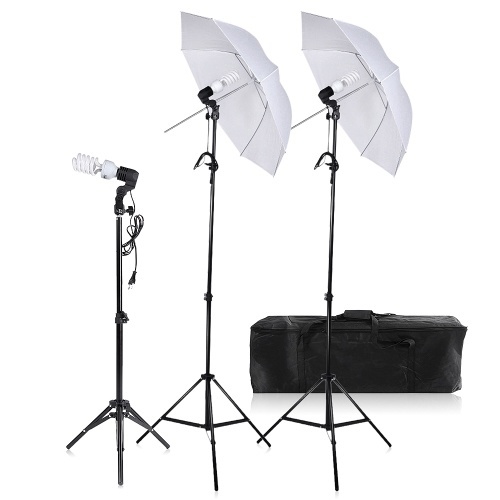 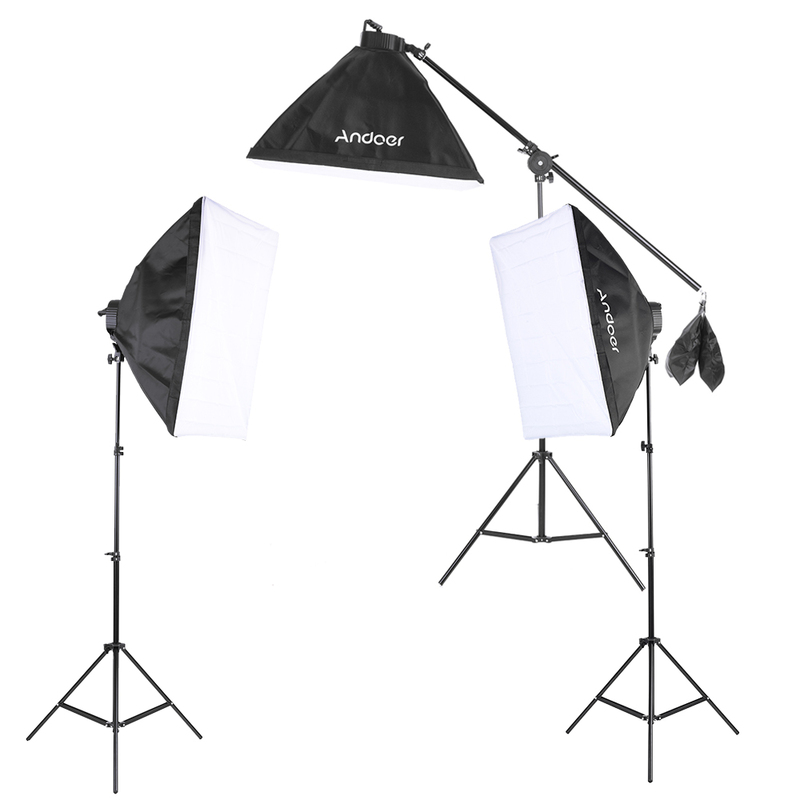 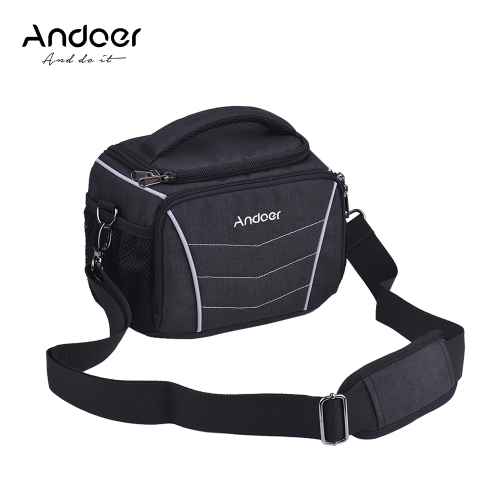 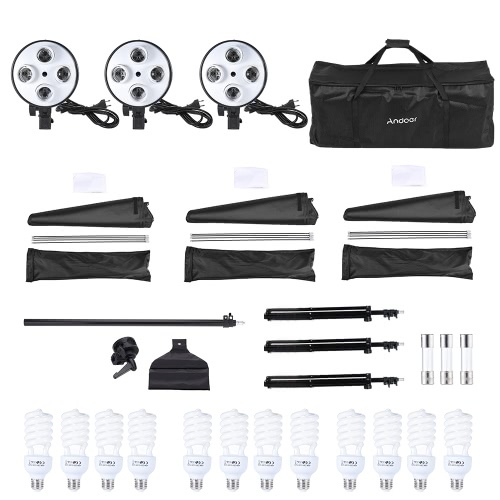 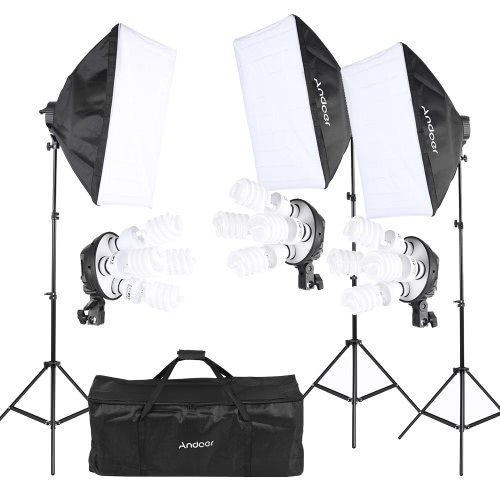 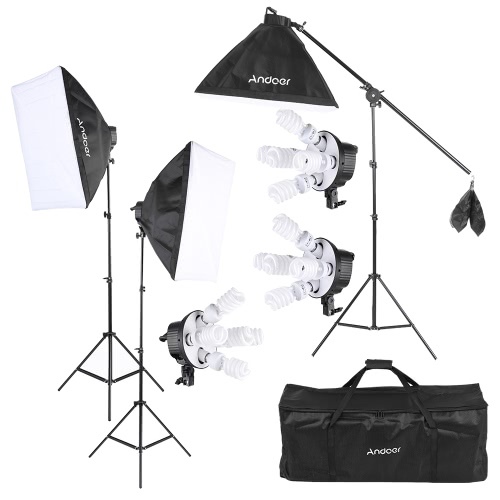 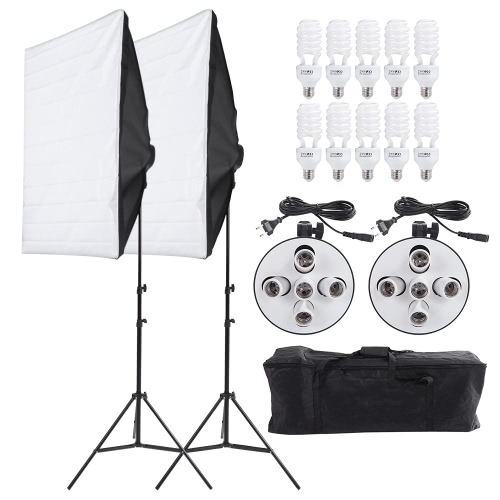 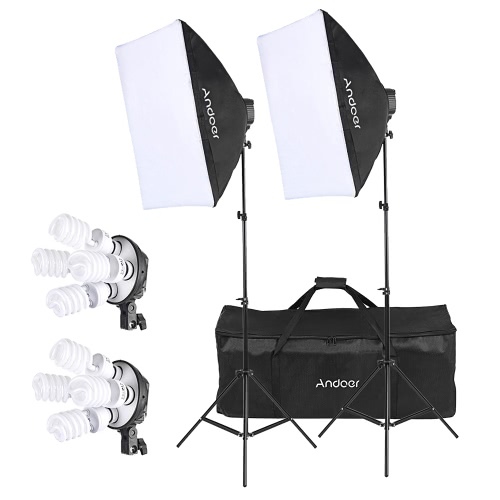 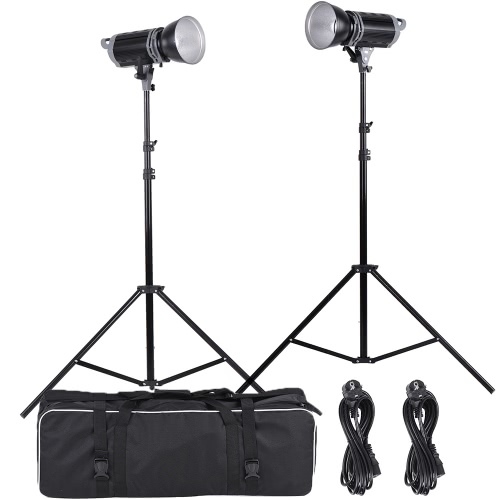 This kit includes 12 * 45W bulb / 3 * 4in1 bulb Socket / 3 * softbox / 3 * light stand / 1 * cantilever stick / 1 * carrying bag, good partner for studio photographers. 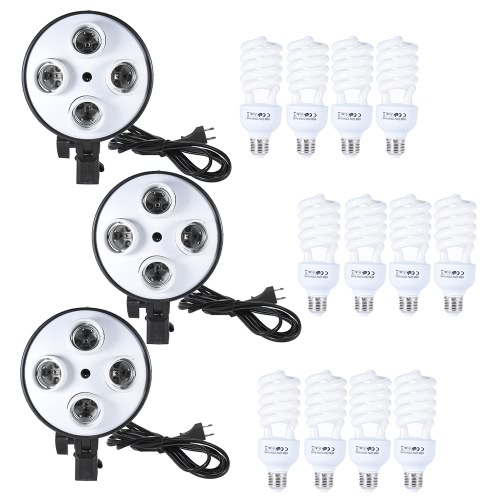 12pcs 45W professional photography light bulbs, super bright to provide optimum illumination. 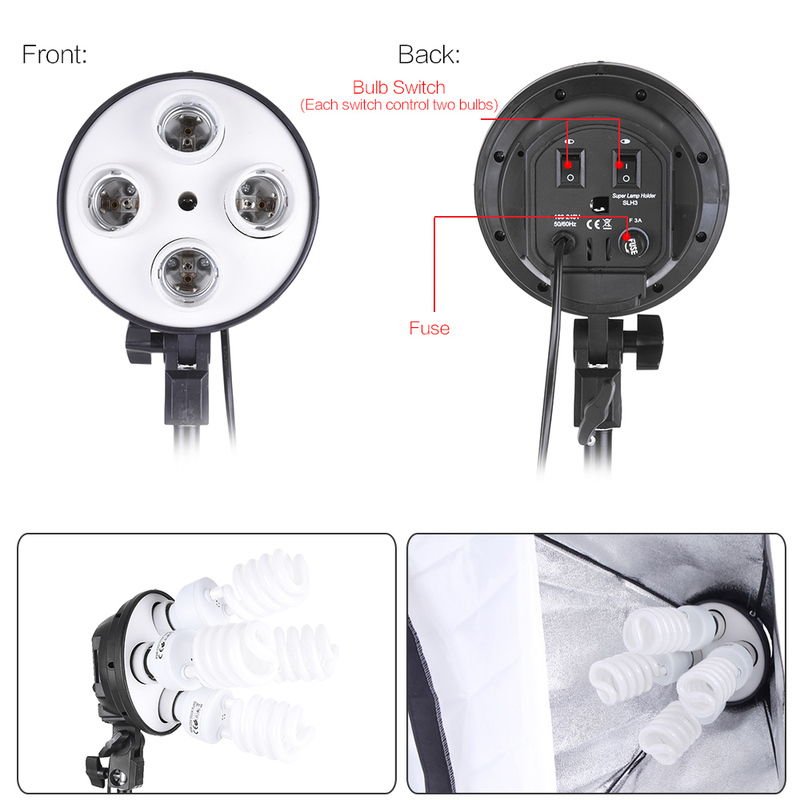 4in1 bulb socket allows you to install 4 bulbs in only one socket, 2 control switches allows you to create different brightness. 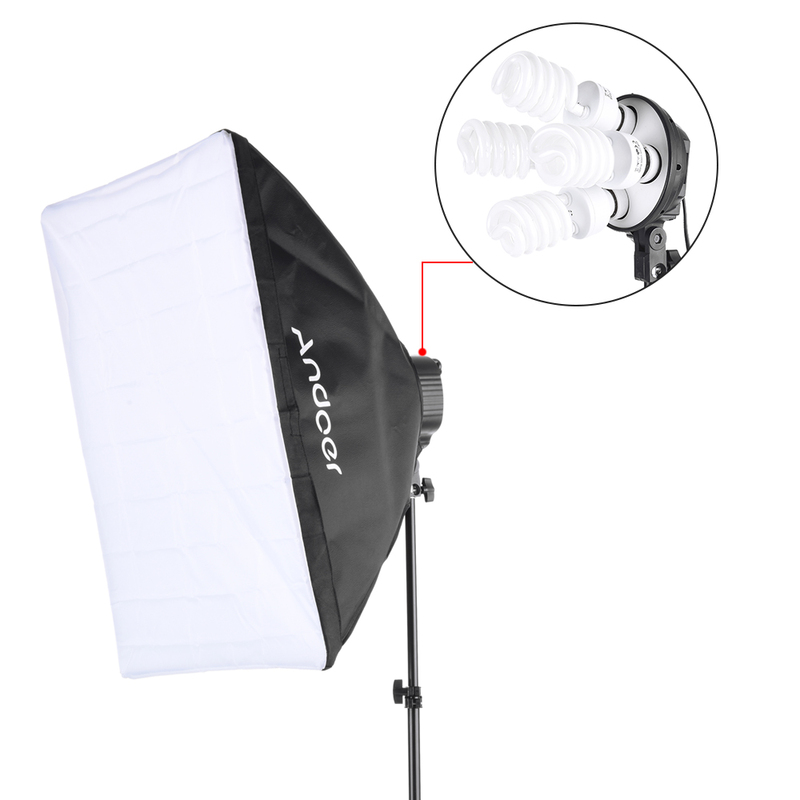 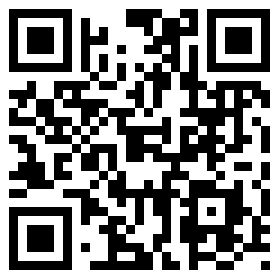 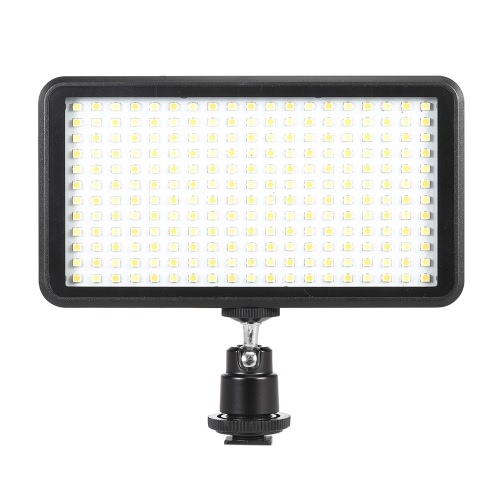 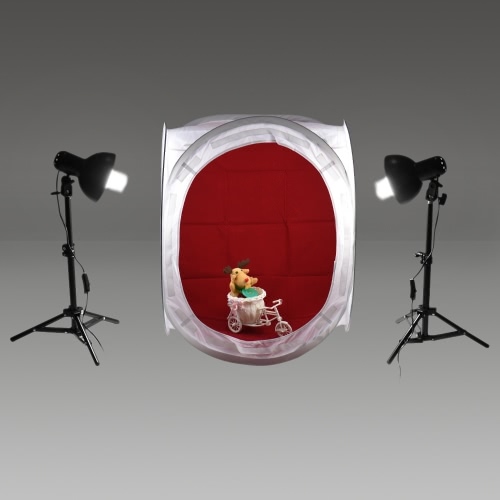 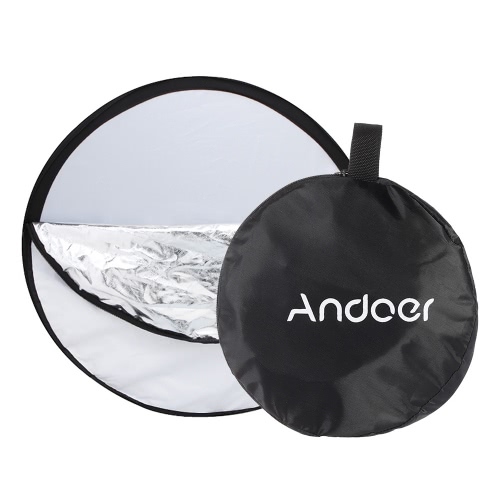 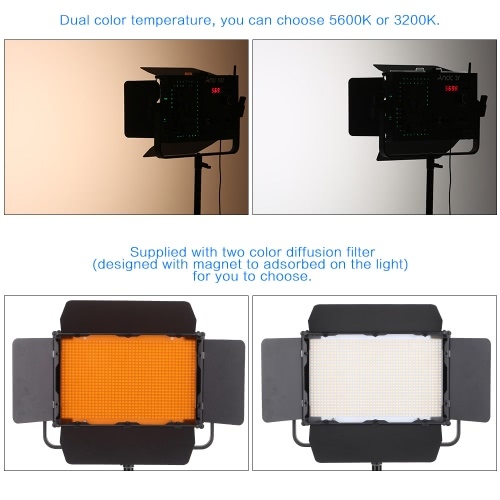 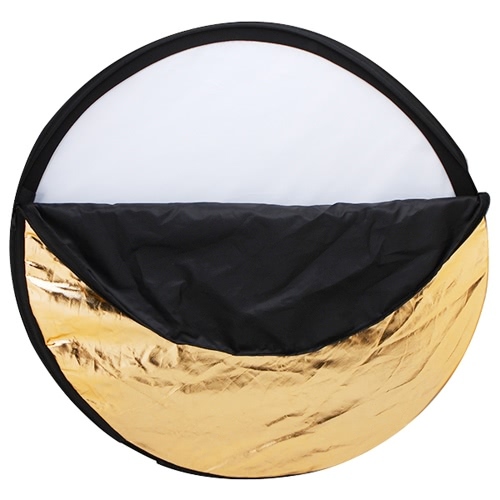 50 * 70cm softbox helps create even and diffused light, soften the light stream and remove shadow. 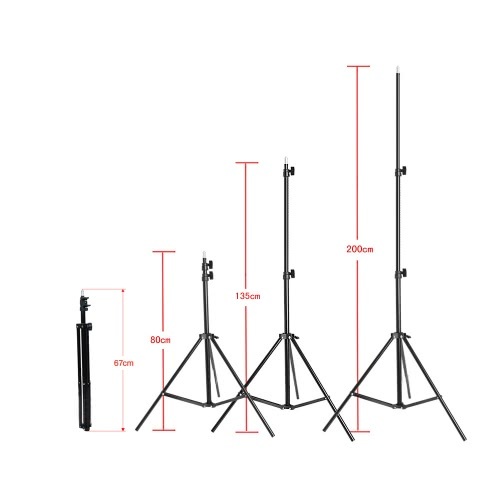 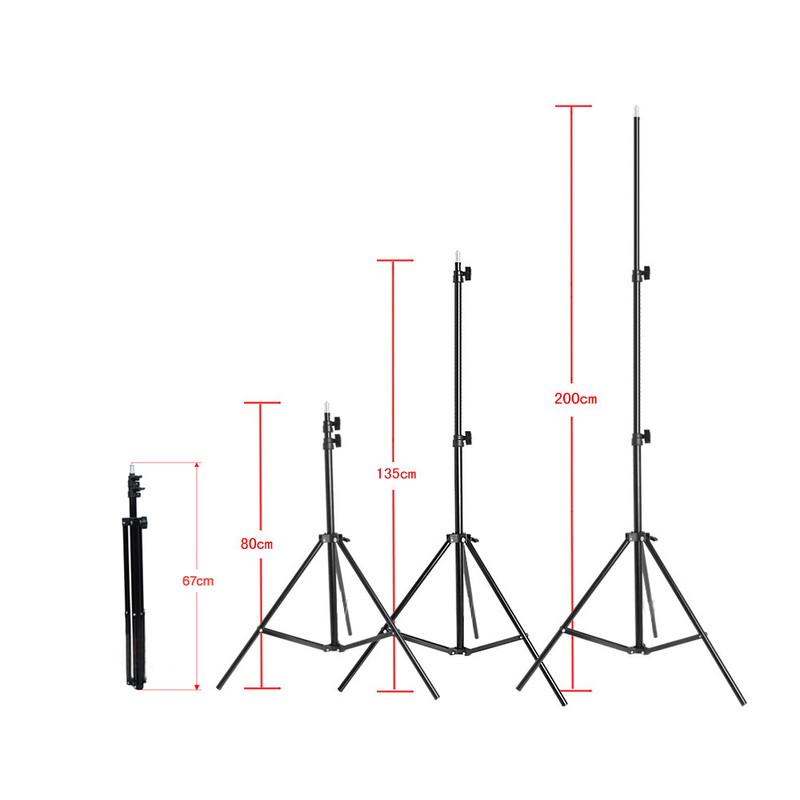 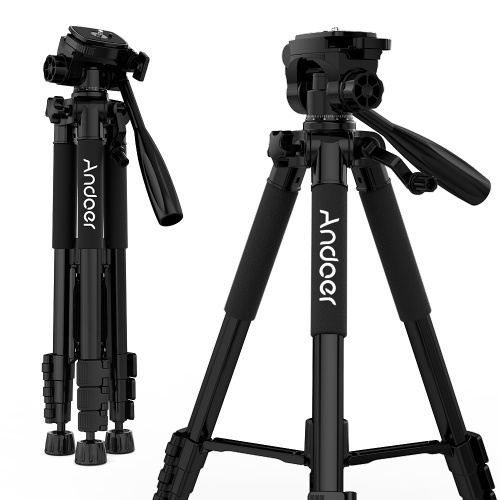 Light stand with adjustable-height design, maximum height up to 2m. 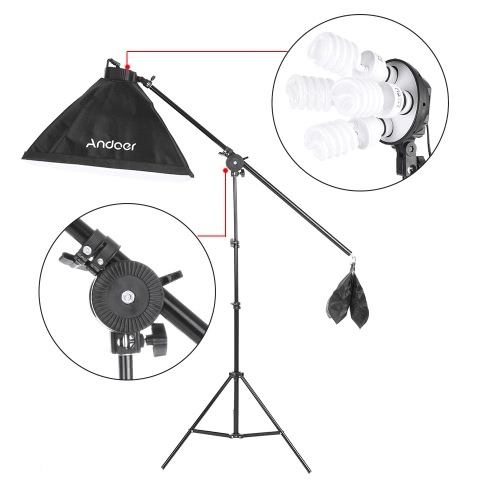 Equipped with a cantilever stick, adjustable length from 75cm to 139cm, convenient to arrange lighting.